Open 7 days a week. 9.30am - late. A comfortable and welcoming bar situated just off Dublin's Grafton Street, serving a vast array of beers and high quality cuisine. Fantastic night, great food and drinks Definitely come back here again for another work night out! Staff were so helpful, warm and accomodating-all of them!! A wonderful experience and our work group and I will definitely return to this great pub which is spacious, clean and comfortable in a very central area but it is the staff that will be the main reason also. Had my 30th birthday here on Saturday & was extremely happy with everything from the space we were given, to the helpful & friendly door staff and waiting staff, value for money, music etc from start to finish. Would 100% recommend!! Had a reservation for my birthday. Everything was great, service was very friendly, atmosphere was great. Would definitely recommend! Very nice place with good food and drink. Staff, venue and Atmosphere are top notch! We had a wonderful day, the food was delicious and our waiter was extremely attentive and efficient. Will definitely be back!! 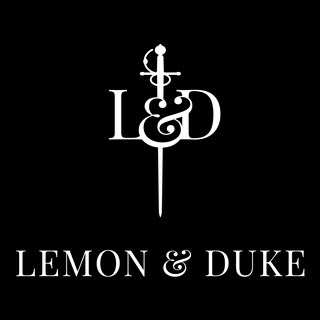 We were pleasantly surprised at the level of professionalism and service whilst celebrating a recent event at Lemon and Duke. All of the staff made themselves available to us for the complete night when required. I would have no hesitation in recommending the staff and venue to all. Amazing as always. Great atmosphere and food and drinks. Great place to start the night or stay and enjoy. Staff cant do enough for you. I reserved an area for my birthday and it couldn't have gone any better. We were assigned 2 waiters for drink and for the food platters. They were very attentive and made sure I had everything I needed throughout the night. The food platters were amazing and well worth the money.Everyone said the food was great. They helped to bring out the cake and made sure we had enough plates etc. The music was amazing and everyone had a lot of fun. The staff were exceptional! Highly recommend. This is a great place for after work drinks or lunch/dinner with friends, the staff are friendly and very accommodating, our table was checked on multiple times to ensure we had everything we needed. Good selection of food and drinks, to satisfy everybody's needs....all set in a cosy and relaxed atmosphere for you to melt away the day and just sit back and enjoy! A great restaurant with a welcoming atmosphere. Good food and attentive staff - would definitely visit again! 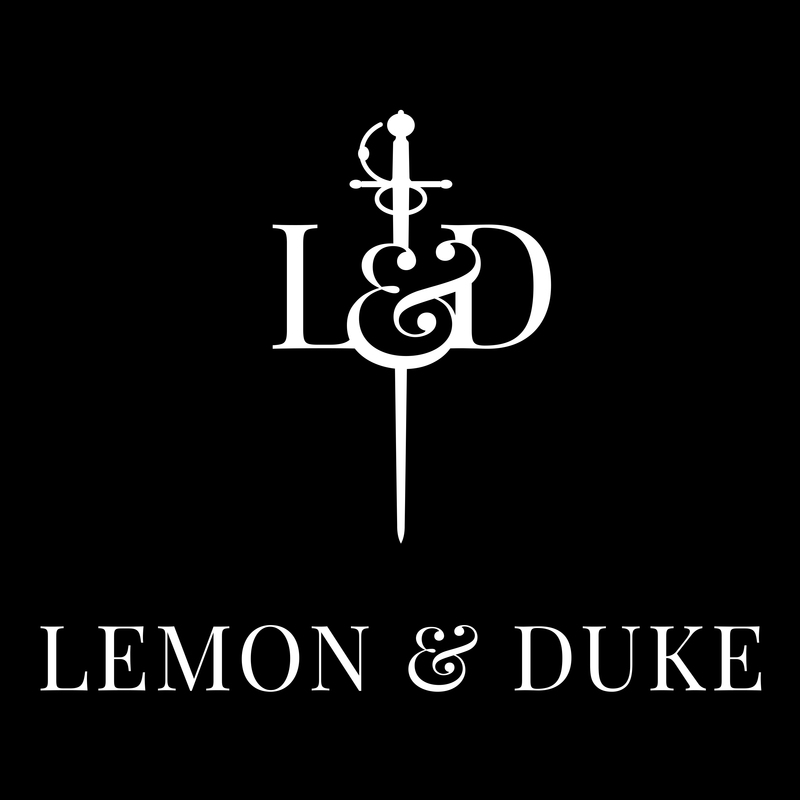 I recently had a hen party at Lemon & Duke with 25 girls in attendance & it was honestly the best night. We had a cocktail class first, which was so much fun & great value for money. Then a three course set meal, the staff were so friendly and attentive. We thought we would have to change venue after dinner for music & atmosphere - but then the DJ started up & he was brilliant, so we ended up staying until closing. Honestly couldn’t recommend the place more. Great place for a bite to eat or a drink. Service is attentive and polite. We had dinner (group of 5) on Sat evening and it was lovely. Would recommend to anyone to call in. Everything about our booking was perfect, the area we had reserved was just what we needed, wasn't too crowded and service /drinks were great all night. It was a nice little bar in Dublin. Decent value for what it is.